"Residents once called Roslindale the “garden suburb” of Boston. Today, they still enjoy the neighborhood’s natural beauty. Here you’ll find the Arnold Arboretum. It's a 265-acre park that’s part of Boston’s Emerald Necklace. Many of the area’s colonial homes are now condos that house the City’s growing population. 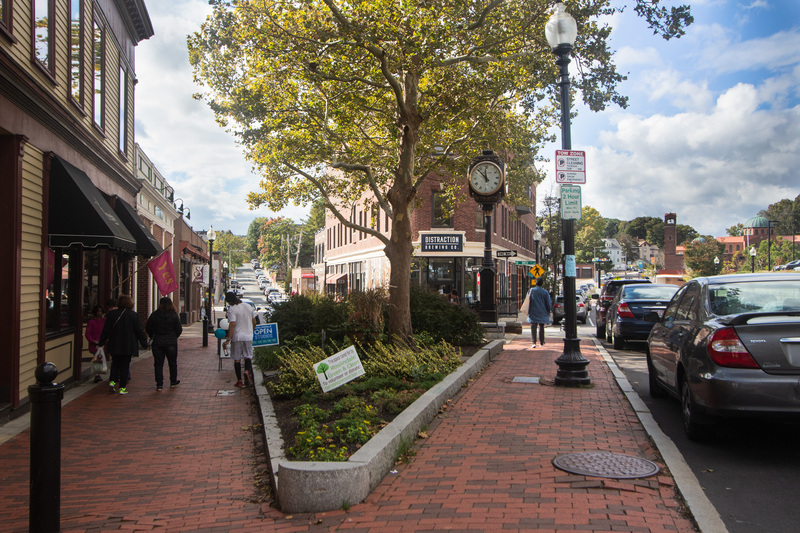 Roslindale Village is the original Main Street district. There's a vibrant shopping and dining area with unique shops and bistros. Downtown is just a quick ride away on the MBTA Orange Line and Commuter Rail." Updated: 22nd April, 2019 5:54 AM.